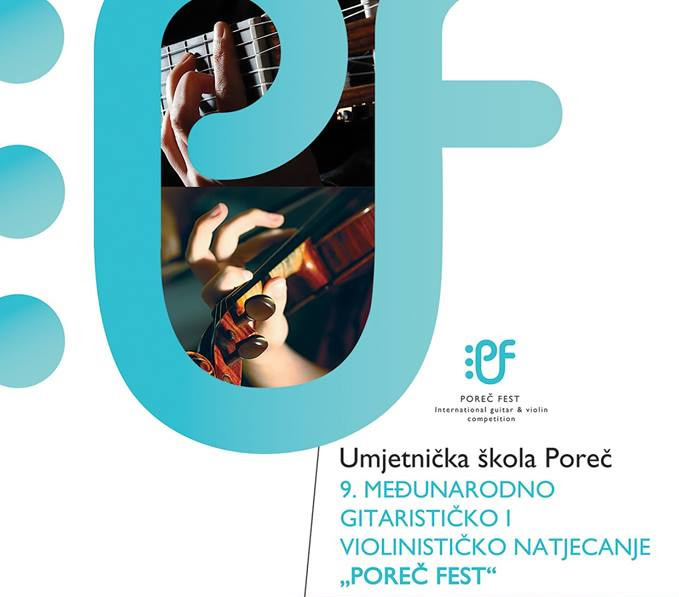 Art School Poreč is the organizer of the 9th International guitar and violin competition Poreč Fest, which took place in two parts this year. 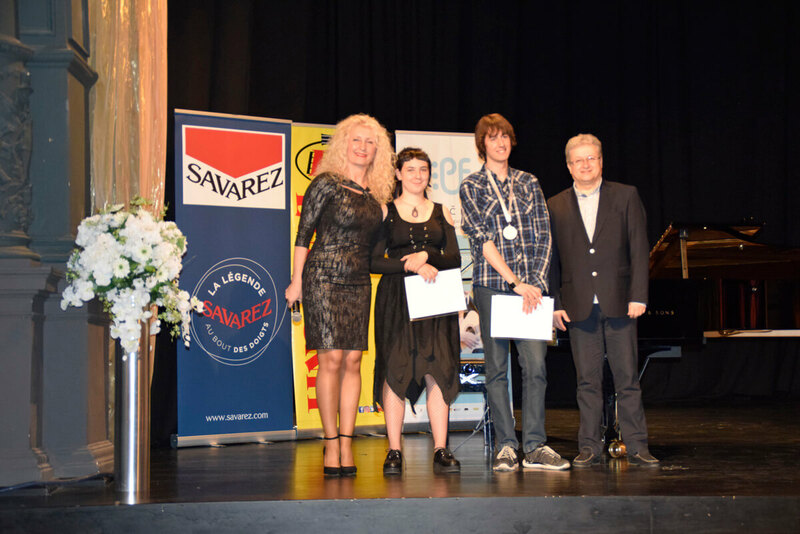 After the highly successful guitar competition from 23rd to 25th February 2018, in the Concert Hall of the Art School Poreč, from 13th to 15th April 2018 a solo violin competition was held in 6 categories. 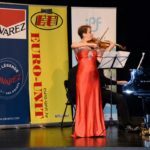 73 contestants from Croatia, Slovenia, Bosnia and Herzegovina, Germany and Austria participated at this year’s Poreč Fest for violins. 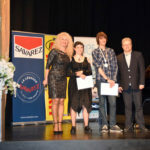 The contestants were judged by a respectable five-member jury: Nenad Merle (Croatia), Evgenia Epshtein (Israel / Croatia) and Krunoslav Marić (Croatia). 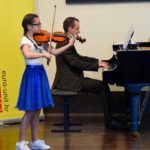 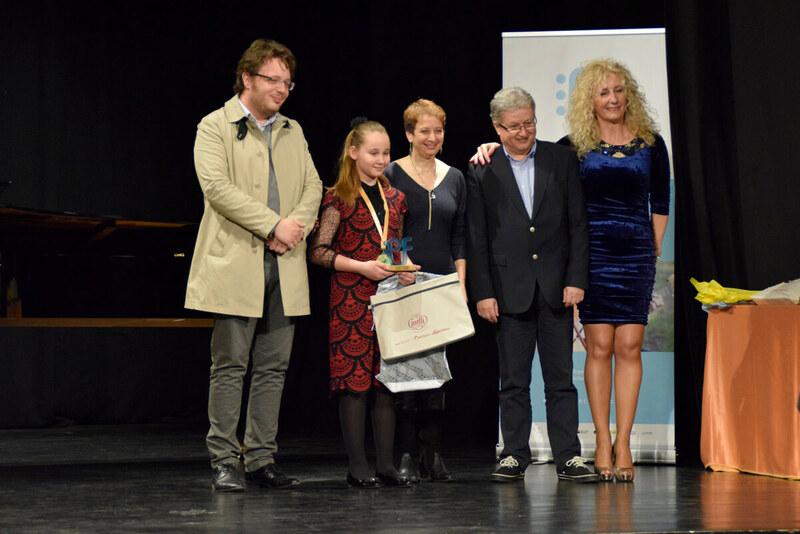 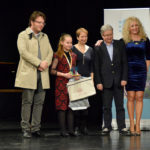 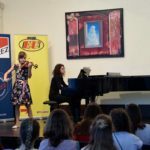 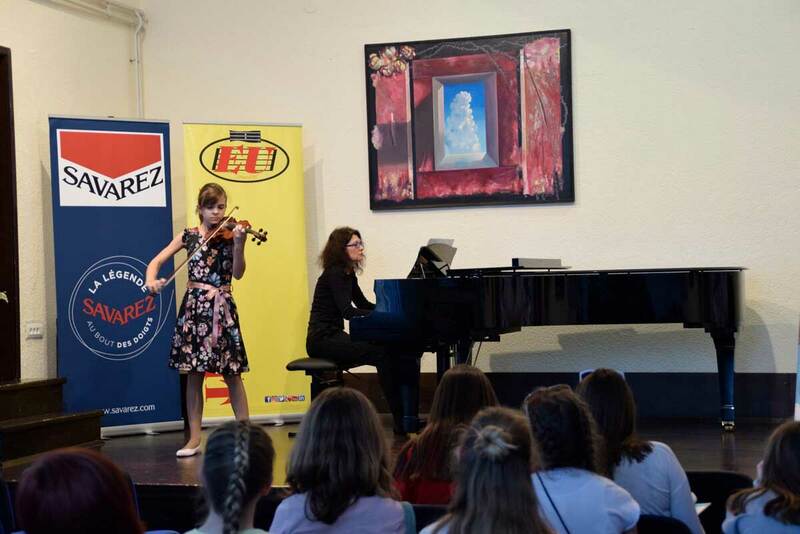 Two competing concerts were held during the competition with top performances, featuring an eminent artist, violinist Evgenia Epshtein with pianist Domagoj Gušćić in a crowded theater hall and Final Concert of winners of all categories and disciplines. 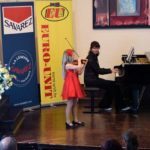 At the final concert on Sunday, April 15, 2018, all the prizes and diplomas for violins have been given to the winners. 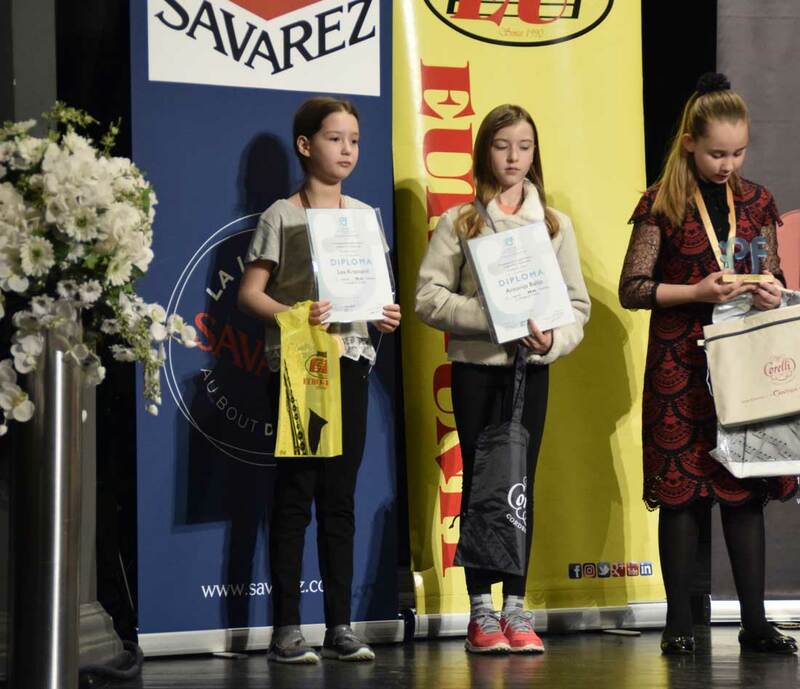 Euro-Unit, Savarez and Corelli prizes with exceptionally high-quality violin strings, t-shirts and bags were given to winners of the solo violin category: Eva Radić, Darya List, Lucia Lyon, Matej Mihaljević, Ana Petriško and Karmen Perišin. 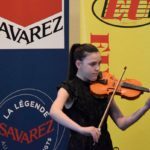 Each year this competition is growing, expanding and this year there were almost twice as many competitors as the last year ago. 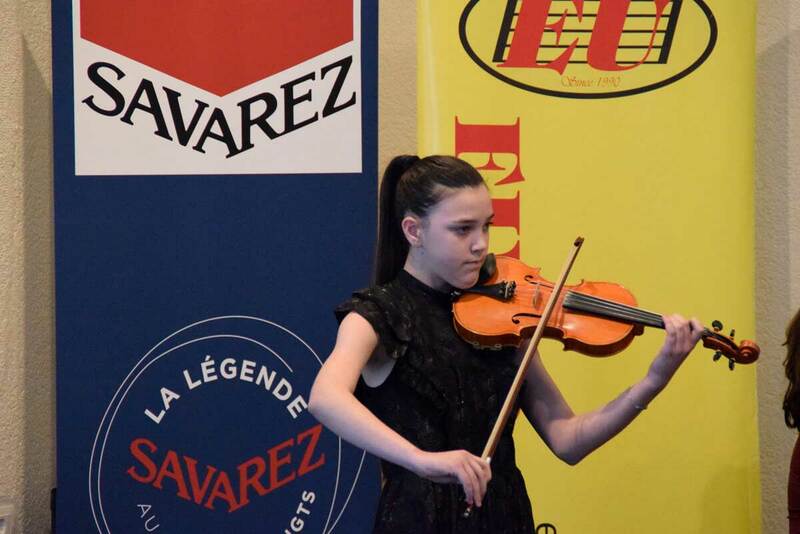 There is a rise in quality, and the competition is transformed into a true festival that revives the whole city and region during the pre-season and becomes recognizable by the hospitality, kindness and accessibility of the organizer of the competition. 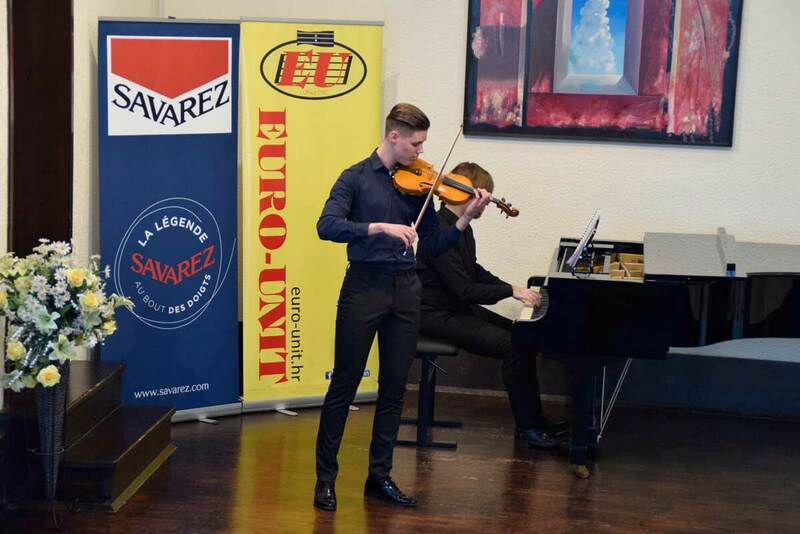 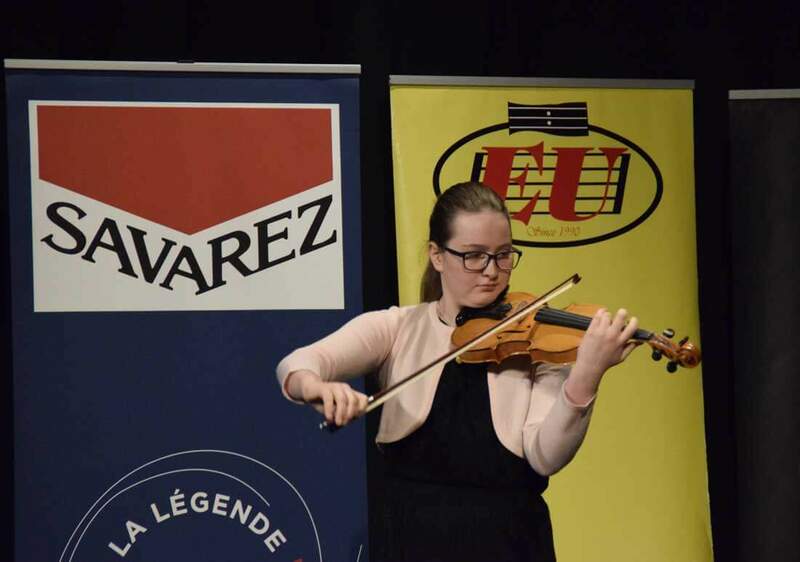 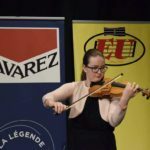 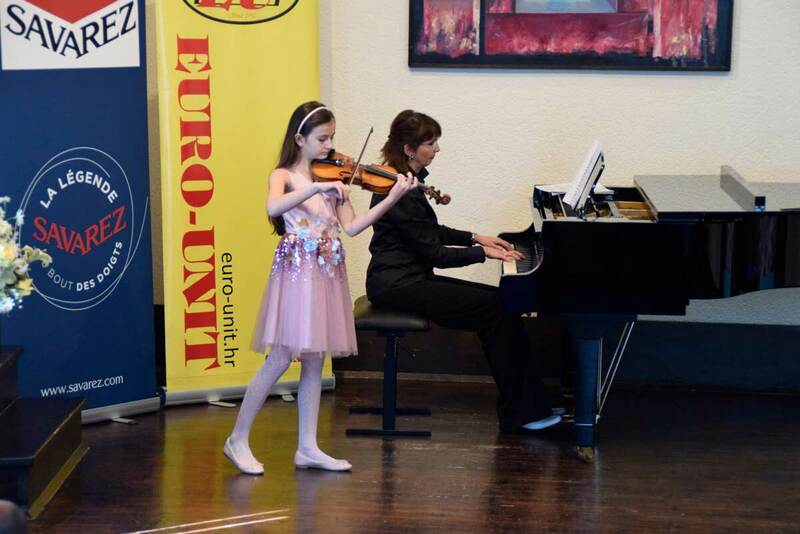 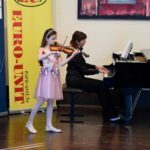 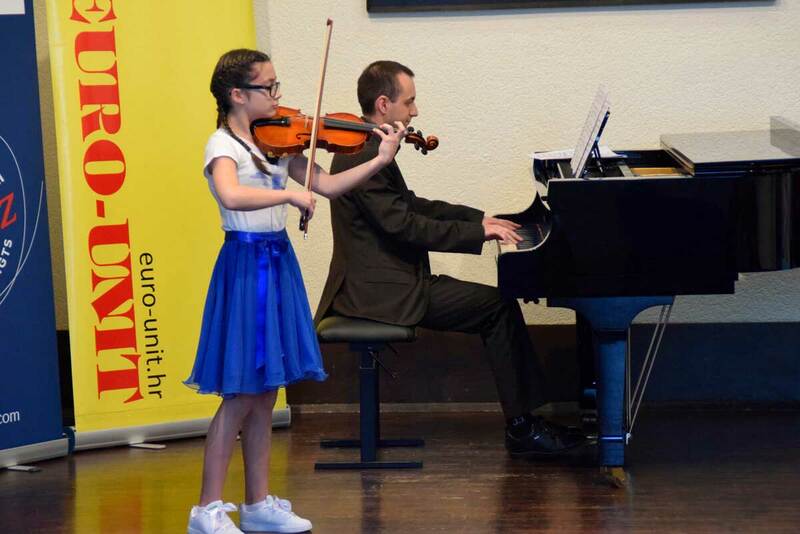 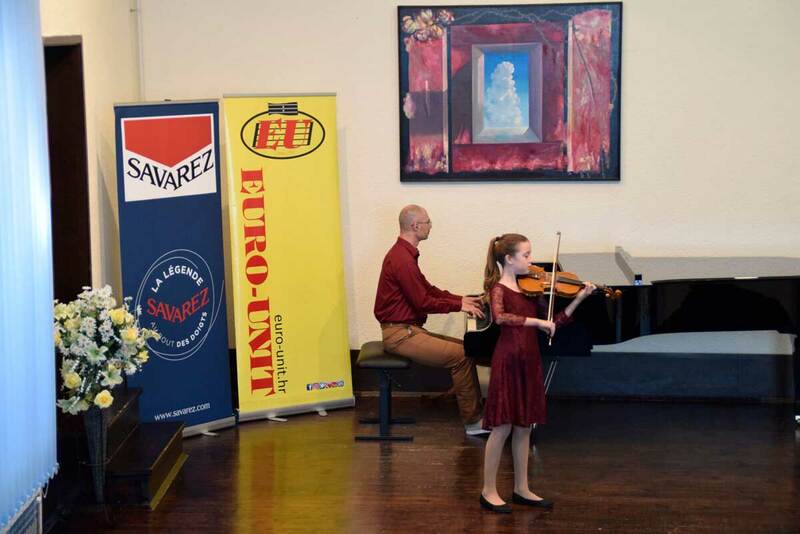 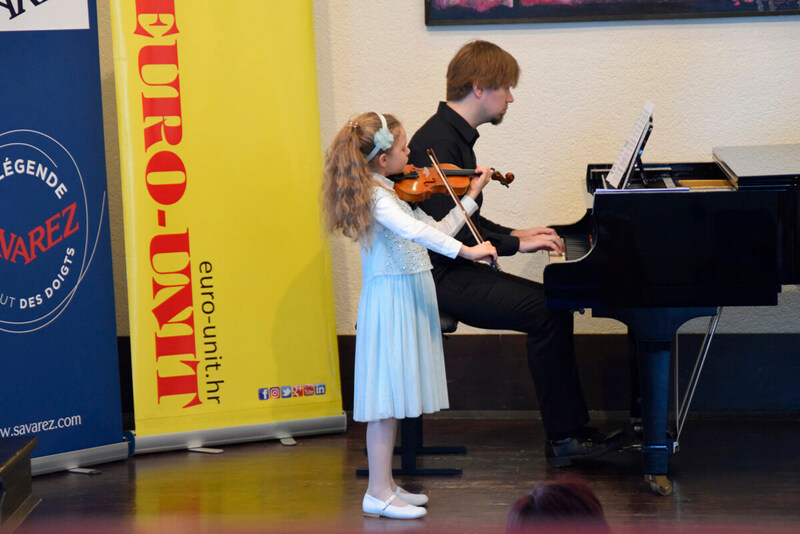 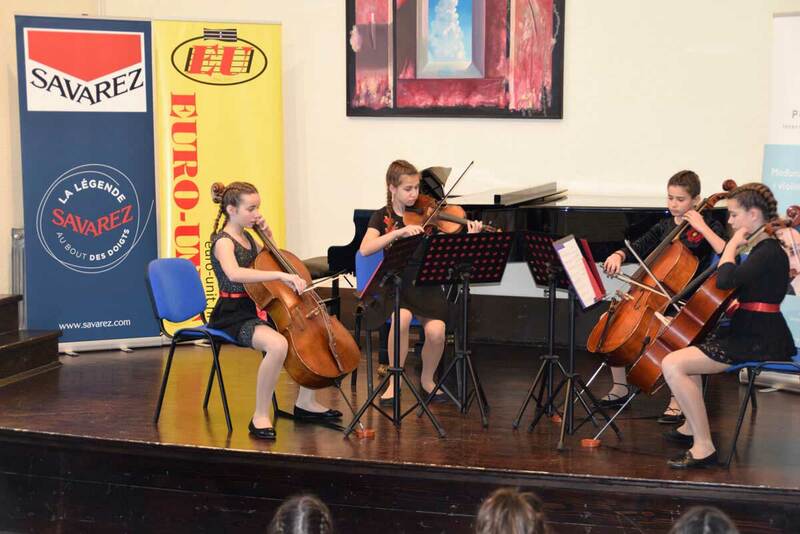 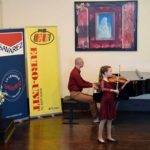 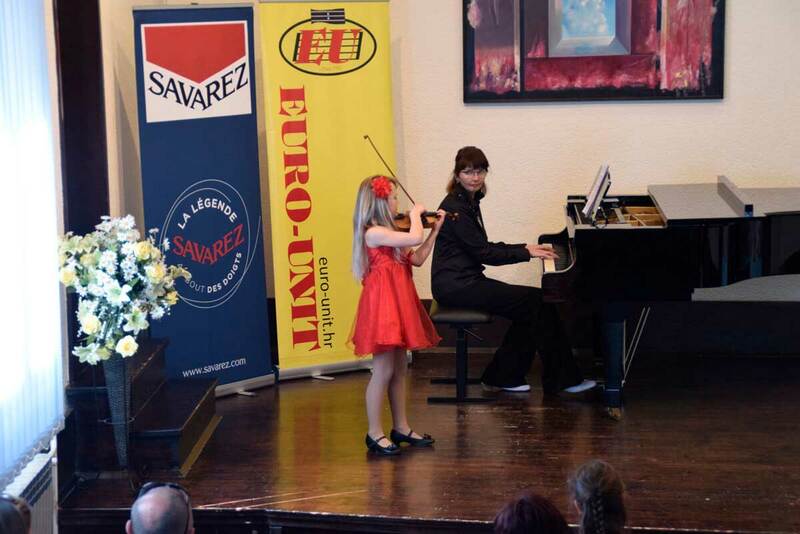 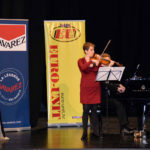 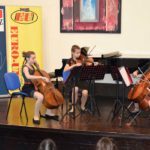 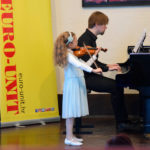 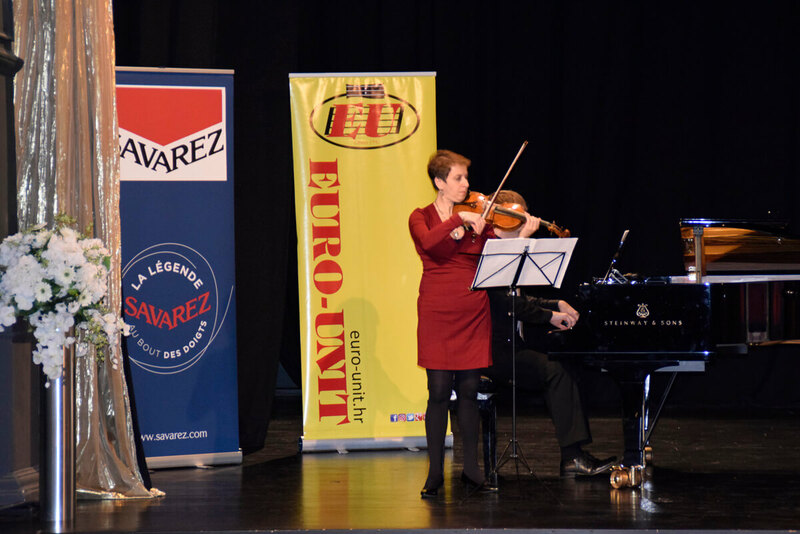 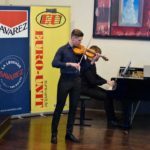 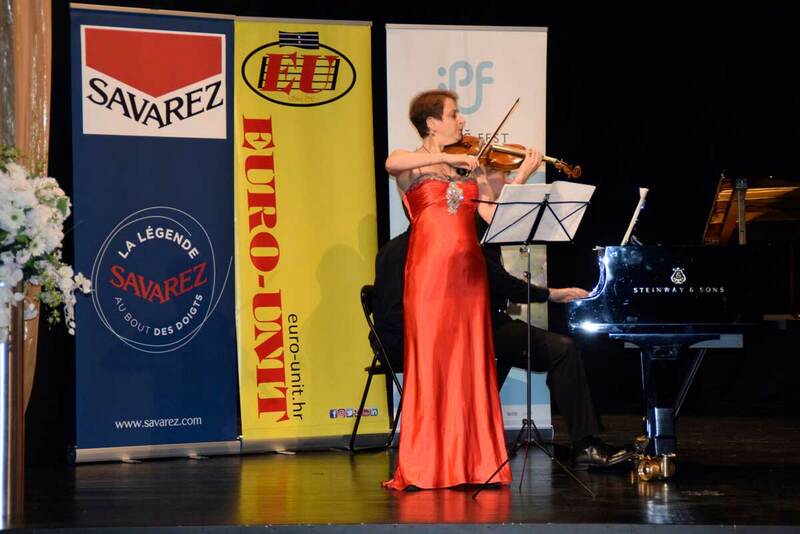 With our partners Saverez and Corelli sponsoring the first and second part of the competition, Euro-Unit recognized the significance of the event, as well as investing in young and talented musicians.